Lynx Technology announced today that Lynx MiND has received a 2018 IoT Evolution Connected Home and Building Innovation Award from IoT Evolution magazine, the leading publication covering IoT technologies. The award honors organizations delivering software or hardware solutions which enable the advancement of the smart home and building industry. “Lynx is honored to receive this industry validation from IOT Evolution Magazine for Lynx MiND. At Lynx we are committed to innovation in the advancement of interoperability within the IoT ecosystem, to establish seamless and secure connected device experiences,” said John Driver, CEO of Lynx Technology. For Consumer Electronics companies, Service Providers and Appliance Manufacturers who want to participate in the smart home in an easy way, Lynx MiND is an OCF Certified smart home solution, which includes a reconfigurable embedded rules engine (U.S. Patent Pending), that will enable a gateway, NAS, wireless router, STB, home controller, appliance or other device to be transformed into a central smart home hub. Click here to read the full press release on Cision. Click here to read the full article by Julie Jacobson on CEPro. The Internet of Things (IoT) is rapidly growing with smart devices like cars, refrigerators, televisions and wearables already integrated into our everyday lives. But as people start relying on IoT more and more, the Open Connectivity Foundation (OCF) is on a mission to provide interoperability for consumers, businesses and developers. “The true potential for IoT — just like the Internet — is in interoperability. Simply developing a new app for each new device and ecosystem isn’t conducive to scaling. For developers to succeed, quick, secure and interoperable development is key,” said Clarke Stevens, chair of the data model tools task group and vice chair of the data modeling work group at the Open Connectivity Foundation. According to Stevens, the problem is that there are too many approaches and takes on IoT. “IoT is most useful when it is usable by the most people and the most companies,” he said. 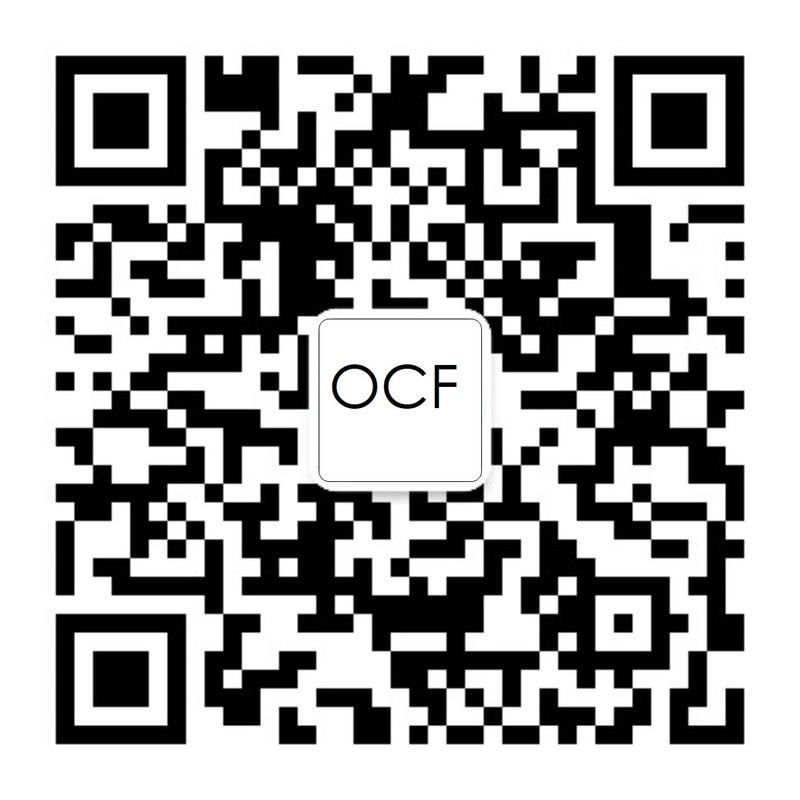 What the OCF has set out to do is to bring these different approaches together and create a single experience that would allow these devices to start talking to one another. Click here to read the full article by Christina Cardoza of SD Times. Smart home products from Amazon, Google, and Apple don’t always talk to one another, but help is on the way. Follow this link to read the full article by Jared Newman on Fast Company.